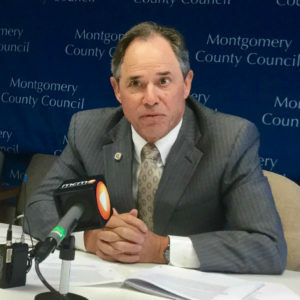 Montgomery County Council President Roger Berliner meets the media where he reflects on his year as council president. 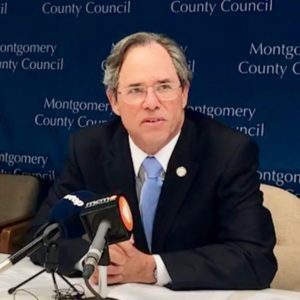 Council Vice President Hans Riemer takes over the presidency Tuesday. 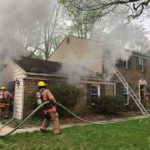 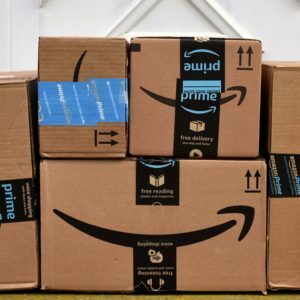 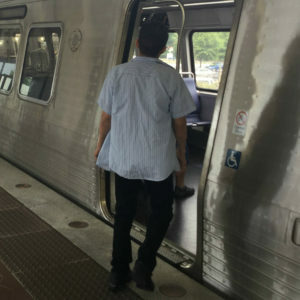 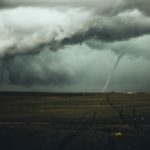 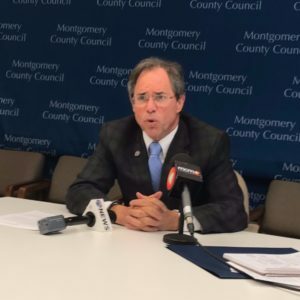 Berliner also discussed the council’s climate mobilization resolution and a “savings plan” to trim about $120 million from the current budget. 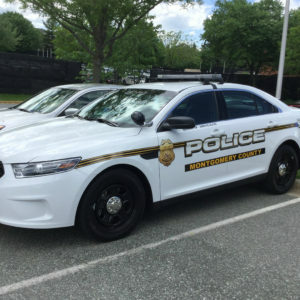 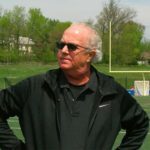 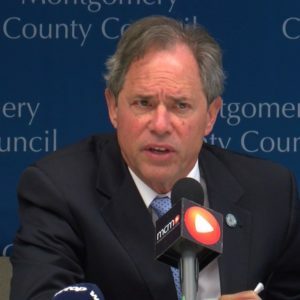 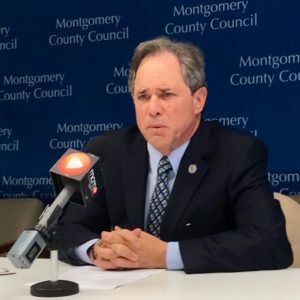 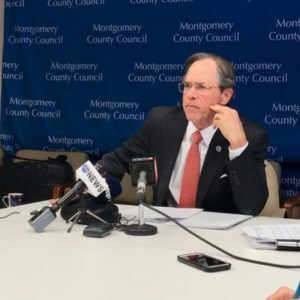 Montgomery County Council President Roger Berliner met with members of the media on Monday and discussed: climate resolutions, a new park in Bethesda, a Purple Line event Tuesday, Metro funding and gang violence.